This biography of the seventeenth-century New York merchant concentrates on the last six years of his life and the mission which led to his conviction and execution. About A. B. C. Whipple (Author) : A. B. C. Whipple is a published author. A published credit of A. 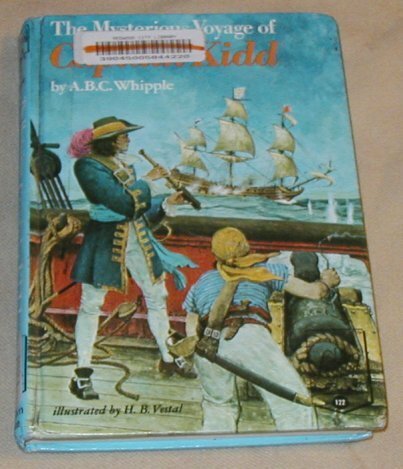 B. C. Whipple is The Mysterious Voyage of Captain Kidd, (Landmark Books, 122). About Herman B. Vestal (Illustrator) : Herman B. Vestal is a published illustrator. A published credit of Herman B. Vestal is The Mysterious Voyage of Captain Kidd, (Landmark Books, 122).